The Central Vermont landscape is a vibrant one. The people, businesses, and natural spaces make up a community that we are proud to be a part of. We take great pride in the work we do and want to help grow, strengthen, and improve the communities around us. Any project we undertake is thoughtfully considered and executed with our community and fellow neighbors in mind. Stowe is a busy place. Once a ski town, it is now a year-round destination for travelers. We have over 40 years of experience in development projects in Stowe. 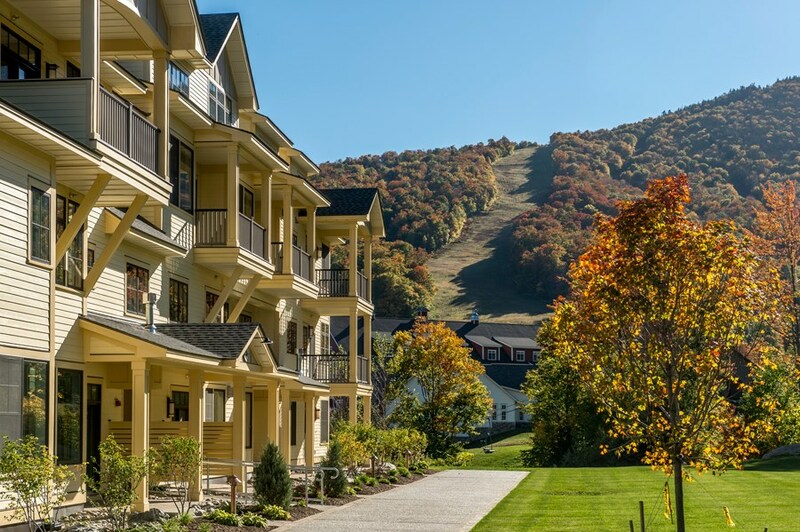 From breweries to hotels and from million dollar homes to the famed Stowe Bike Path, our work in Stowe has helped create a world-renowned town to visit no matter the season. Recreational Projects: Stowe Tennis Club, Stowe Country Club, The Stowe Bike Path and Mayo Recreation Fields. Municipal Infrastructure Projects: Water main extensions, Sewer collections systems, Road and bike path improvements, Culvert and bridge replacements, Stormwater design and construction. We are proud to work with Stowe’s most respected builder, developers, and architects including: Patterson and Smith, Dale E. Percy Inc., Cushman Design Group, Volansky Design Studio, Sisler Builders, Gristmill Builders, Walker Construction, Sam Scoffield Architect, Tektonica Studio Architects and Steel Construction. Vermont’s ski areas are an economic driver for the state and important to small businesses throughout central Vermont. Grenier Engineering has worked with Stowe Mountain Resort, Sugarbush Resort, and Smugglers Notch Resort to help bring their facilities up to date and meet the needs of today’s skiers and riders. We have worked with Sugarbush Resort for over 30 years, including developing the site layout, drainage, water and sewer systems for the Clay Brook Hotel, Gatehouse Lodge, Farmhouse and Schoolhouse Ski School Buildings, Rice Brook Residences, and Gadd Brook Residence. Each project was designed to fit into the resort master plan and character of the area. Sugarbush Resort has a strong commitment to environmental stewardship and we work closely with them to achieve their mission. Base area layout and utilities including sewer, water, stormwater, and power. Trail design and layout, chairlift location and grading, layout of loading and unloading areas. Residential buildings including townhomes, condos, and single family residences. Amenities including pools, tennis, disc golf, bike park, ski schools and more. It’s not always seen or talked about, but a town’s infrastructure is crucial to its ability to function. 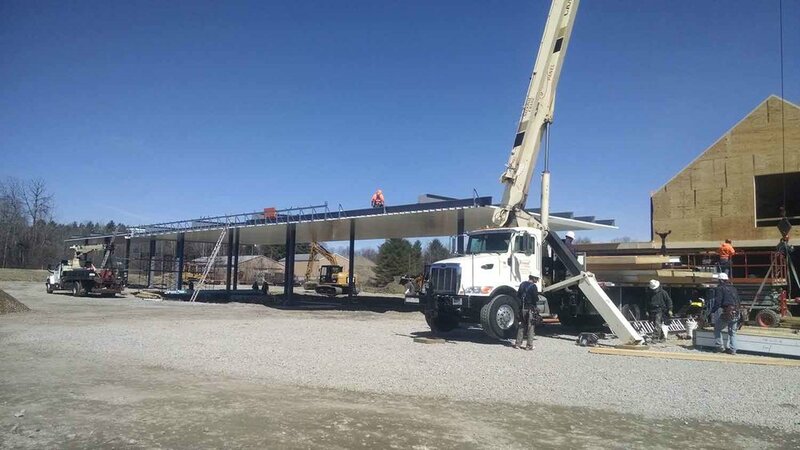 Grenier Engineering provides design, permitting, and construction oversight to many municipalities and private developers around the state. 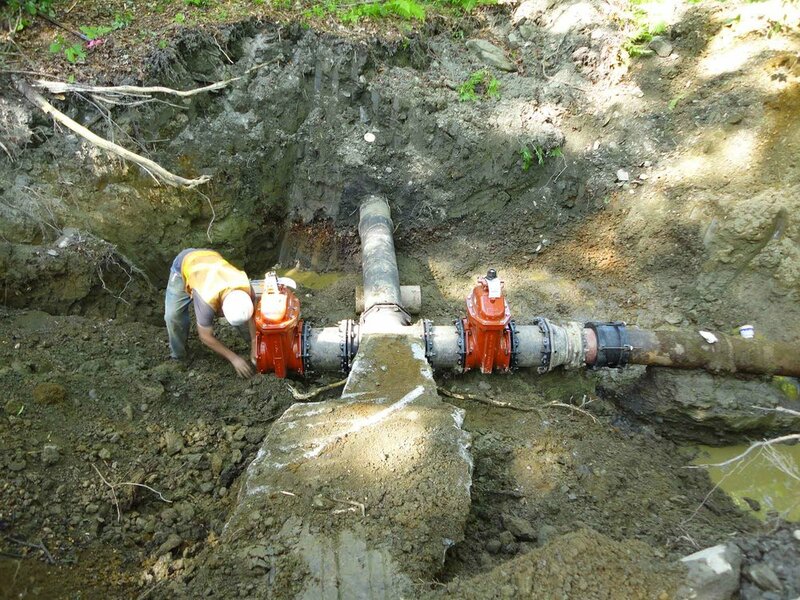 We have experience working with the State of Vermont on loans and grant funded projects as well as working with towns on infrastructure extensions or rehabilitation. We have worked with the Village of Waterbury, Town of Stowe, Village of Morrisville, Town of Bolton and the Town of Duxbury. In the wake of Tropical Storm Irene we helped with disaster recovery in the towns of Waterbury, Stowe, Bolton, and Duxbury. The Vermont Travelers Service Center is a joint public private partnership between Maplewood of Montpelier, and the State of Vermont. This facility provides the traveling public with services that would normally be at the state run rest area and more. This modern building is both functional and aesthetically pleasing and a focal point for the area.